GE has developed a range of digital instrument transformer solutions enabling full IEC 61850 implementation and contributing to transmission architectures for the smart grid networks of today and tomorrow. The innovative COSI (COmpact Sensor Intelligence) range of digital instrument transformers is designed to be accurate, intelligent, safe, cost-effective – and very importantly – core-less. 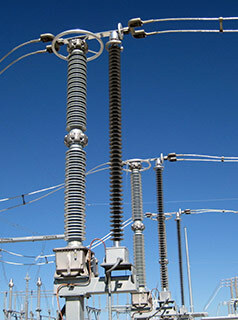 The COSI product range serves both AC (up to 1200kV) and DC (up to 800kV) transmission systems as well as high current DC applications such as aluminum electrolysis companies. COSI sets the benchmark in transmission network architectures and counts on numerous references with major utilities around the world.